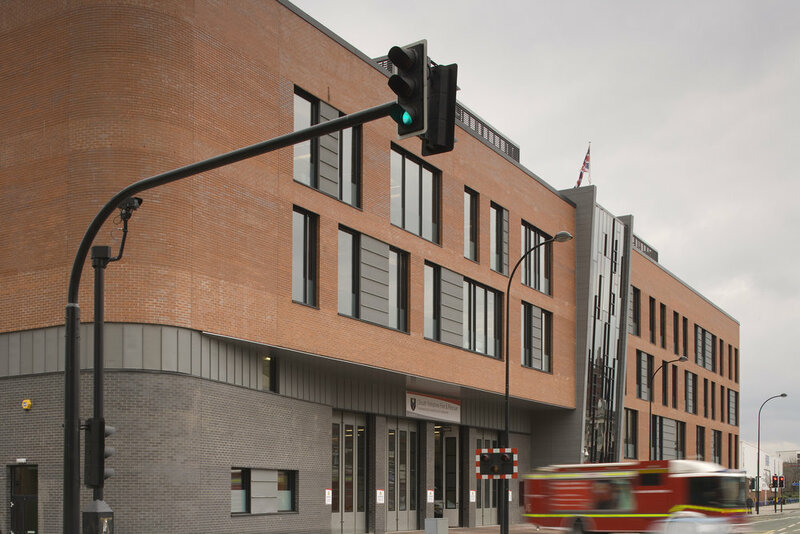 A new building providing a Headquarters for the Fire and Rescue Service, along with a Community Fire Station, in Sheffield city centre. 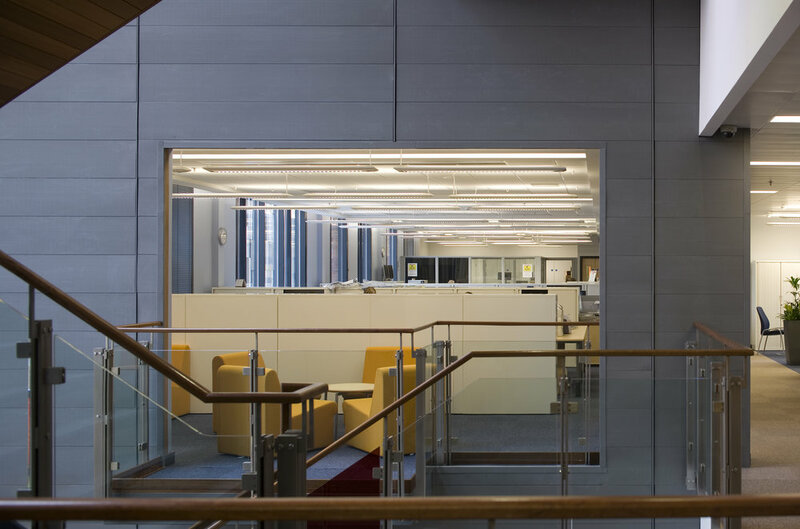 This project involved working closely with multiple stakeholders to achieve a design that satisfied everyone’s aspirations within the available budget. 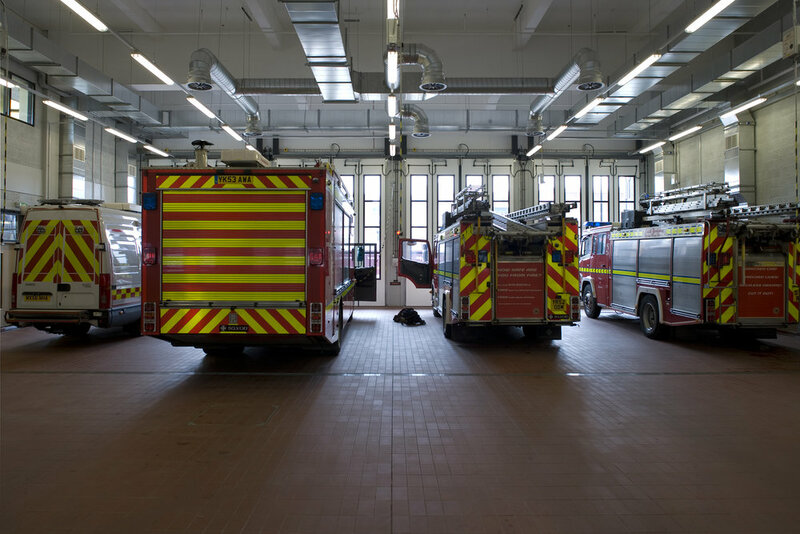 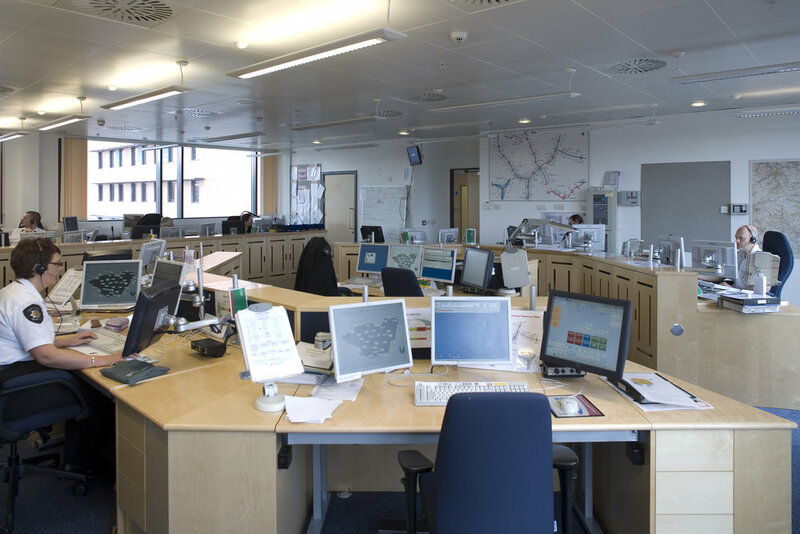 The building’s robust architecture, responding to its use and context, is generated from the expression of its two primary elements; a blue brick operational fire station and a red brick HQ, interlocking around the all important fire appliance bay. 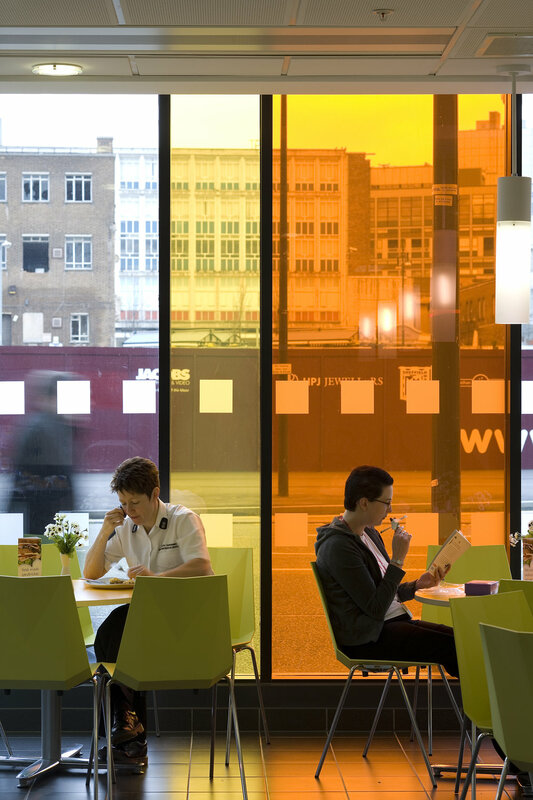 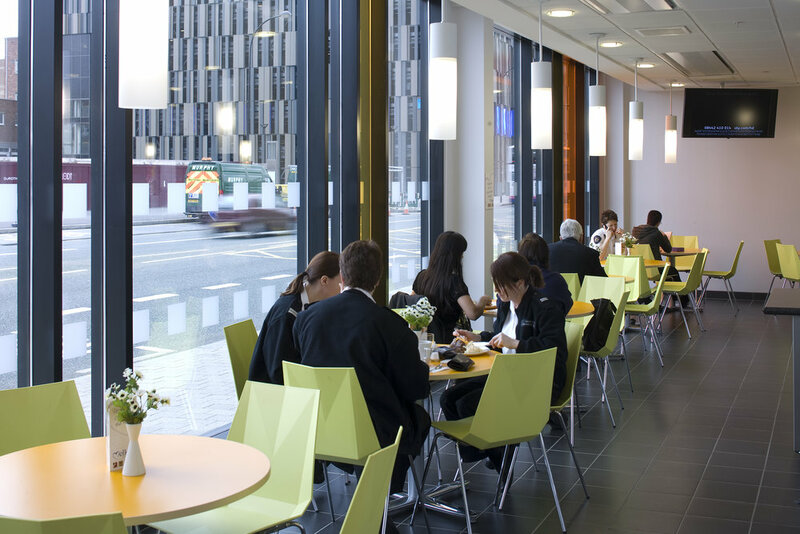 Stephen was Project Director for this project whilst working for BDP.